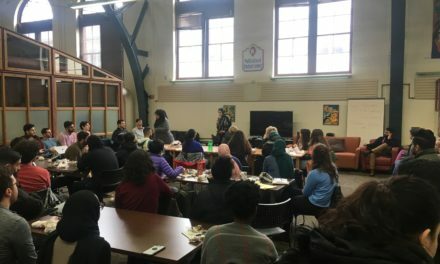 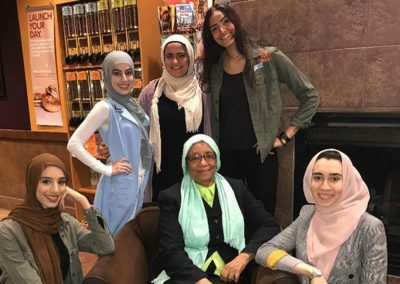 A group of students made history with the creation of “Muslimahs for Change” (M4C), the first Muslim sorority on campus. 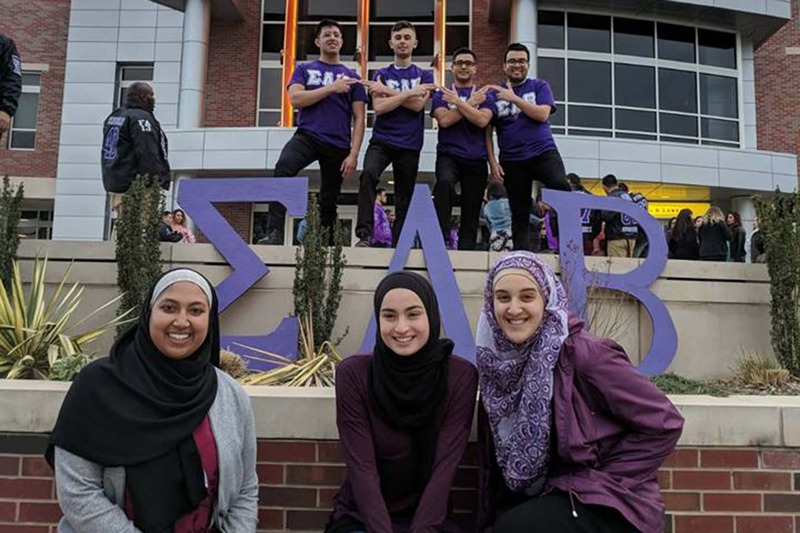 “Not only did I think it was about time for a Muslim sorority to finally be a part of this campus, but I was genuinely excited to actually jump in and join,” said prospective M4C member, Lora Sahmarani, a second-year exercise science major. 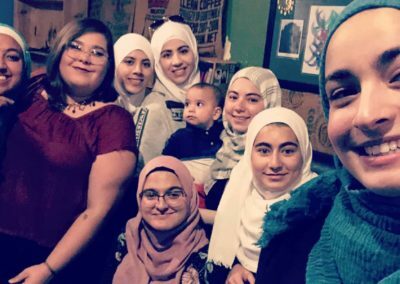 Nadin Mohamed, M4C vice president, is a second-year pursuing a bio-neuroscience pre-med major. 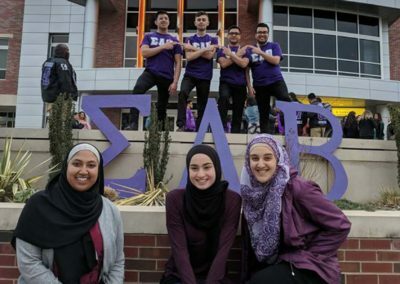 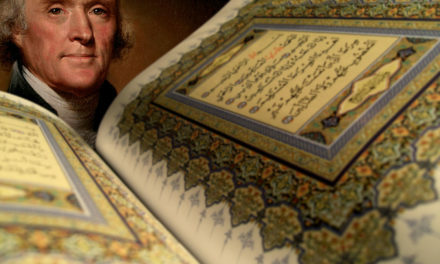 Mohamed said that last year she often wondered why there was not a Muslim sorority on campus. 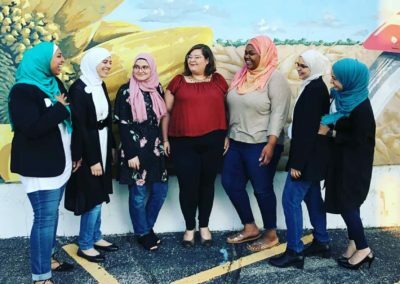 She said that she never imagined herself where she currently is today, on the executive board of M4C and bringing the sorority to campus. 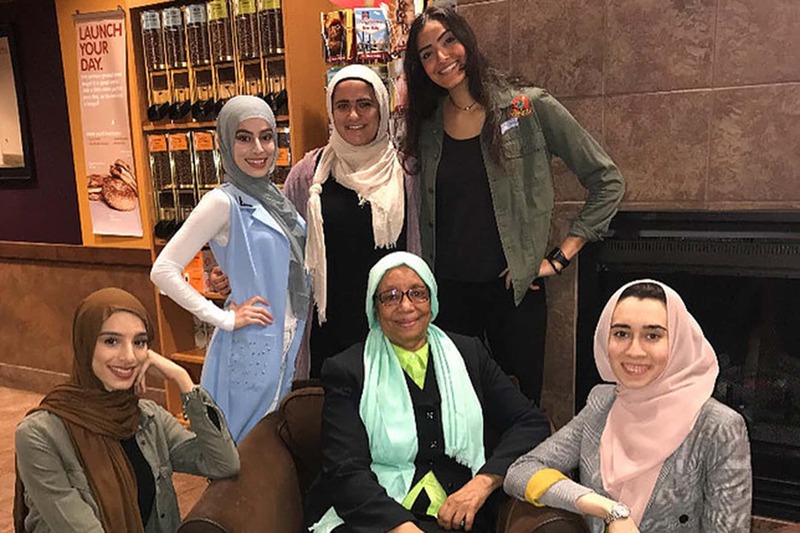 Noor Hassan, M4C’S secretary and a third- year pharmacology major, said that she believes that this future sorority will serve as a united front and allow the members to be more confident in achieving their goals. 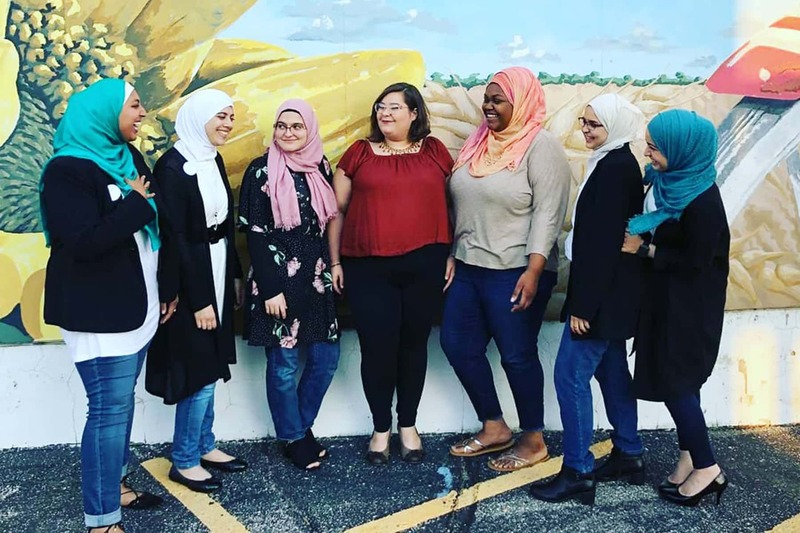 Kanan said that after two semesters, M4C will be considered an official chapter (Mu Delta Alpha), but for now, it is recognized as a student organization or a “colony” which can only accept up to 10 members. 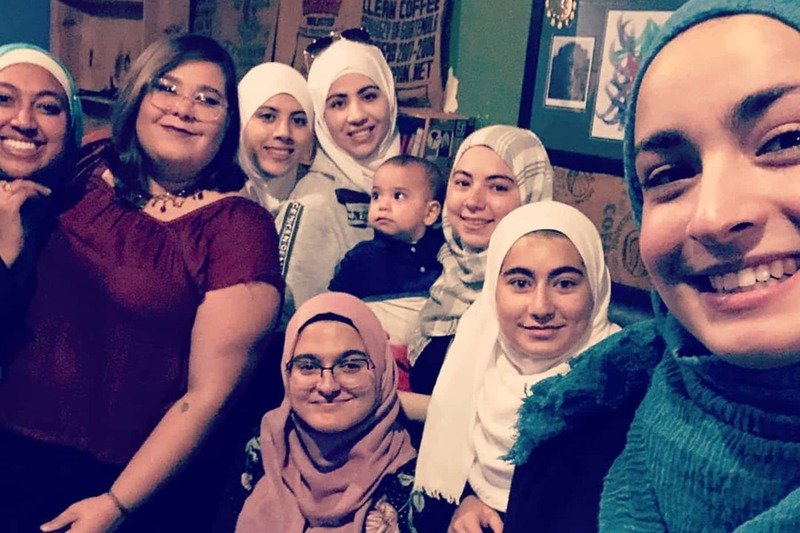 Sena Damci, a first-year studying pre-law and social thought is interested in joining M4C. 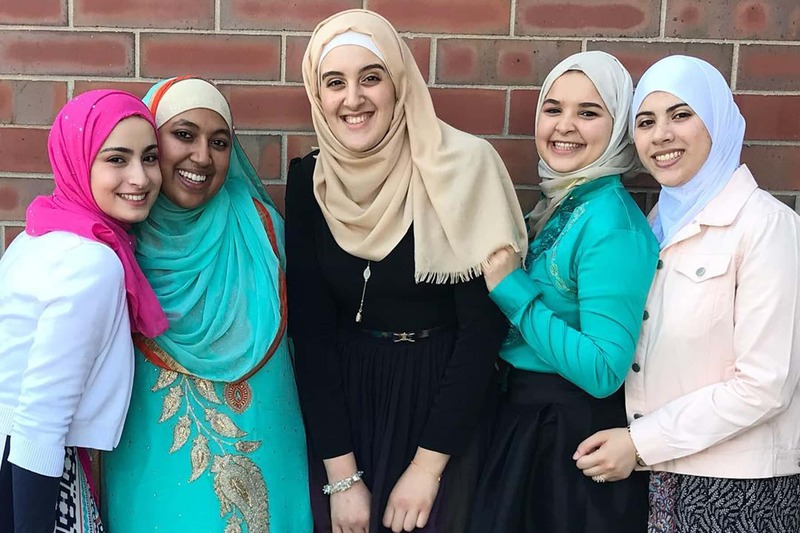 “I am considering joining because I’ve always wanted to be in a sorority, but nothing caught my eye or seemed right until this one,” said Damci. 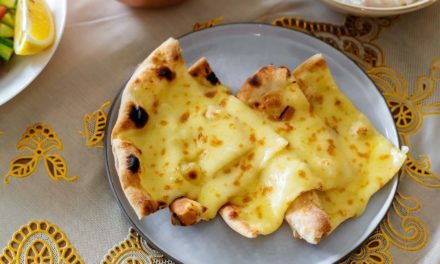 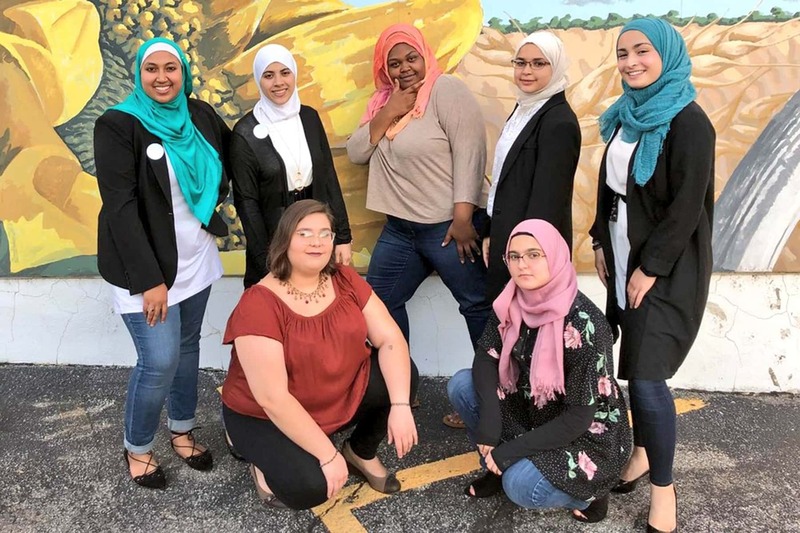 “Mu Delta Alpha is a professional sorority focused on professional development of Muslim women and… The long term goal of the sorority is to have networking within the Muslim female community.” Kanan said.